Hangnails are the worst. Okay, probably not the worst problem you’ll have to face in life, but they can be pretty annoying. They’re painful, make you afraid to touch that spot on your finger, can actually bleed if they get caught on something and can get infected if you’re not careful. Then that annoying hangnail becomes a swollen sore. Fun. So head off hangnails before they start, or treat them right once they come. 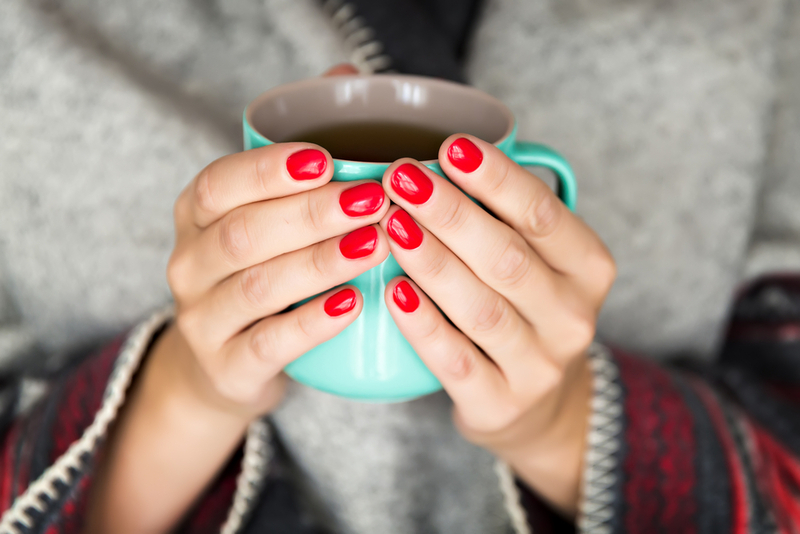 Don’t forget to check out our nail drying hacks for a better manicure!